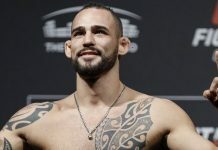 An injury has forced Dan “The Outlaw” Hardy (25-10 MMA, 6-4 UFC) to pull out of his scheduled bout with Matt Brown (16-11 MMA, 6-5 UFC) at UFC on FOX 7 next month. Stepping in to fill the void will be Canadian welterweight Jordan “Young Gun” Mein (27-8 MMA, 1-0 UFC), who makes a quick return to action, fresh off his UFC debut win over Dan Miller at UFC 158. 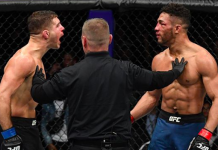 Joradn Mein looked impressive in his octagon debut, which took place less than a week ago at UFC 158 in Montreal, where the 23-year-old defeated veteran Dan Miller with a first-round TKO. The Canadian has now won 3 straight fights and 9 of his past 10 overall. “Young Gun’s” one set back came at the hands of Tyron Woodley, whom he lost to by split-decision while under the Strikeforce banner. Matt “The Immortal” Brown last entered the octagon in December at UFC on FOX 5, where he starched Mike Swick with a second-round knockout. Prior to that, Brown TKO’d Luis Ramos and scored a decision win over Stephen “Wonderboy” Thompson. Brown has won four straight fights and 5 of his past 6 overall, this after dropping 3 straight contests in 2010. UFC on FOX 7 takes place April 20 at the HP Pavilion in San Jose, California. 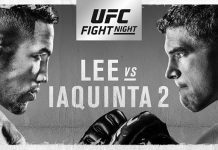 The main card will air live on FOX following the prelims on FX and Facebook. 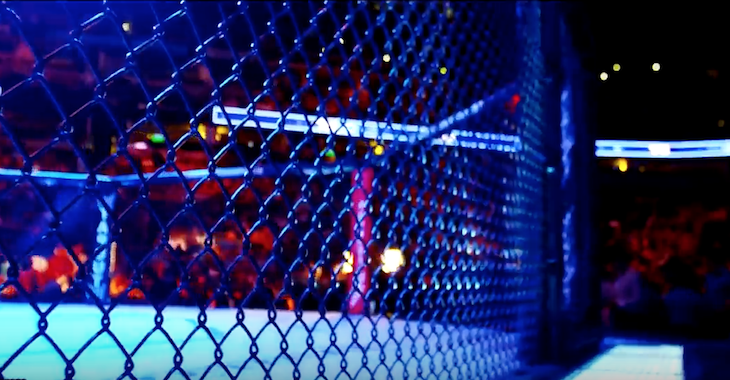 The event is headlined by a lightweight title fight between champion Benson Henderson and final Strikeforce champ Gilbert Melendez. The card also features a heavyweight bout between former UFC champ Frank Mir and Strikeforce heavyweight grand prix winner Daniel Cormier.